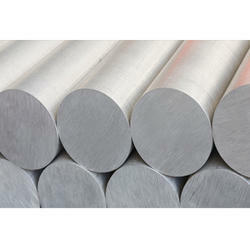 Pioneers in the industry, we offer nickel alloys, monel k 500 nickel alloys and monel k 400 nickel alloys from India. 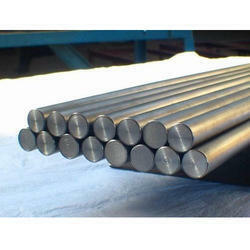 We are offering Nickel Alloys to our client. We are offering Monel K 500 Nickel Alloys to our client. 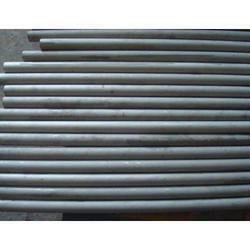 We are offering Monel K 400 Nickel Alloys to our client. 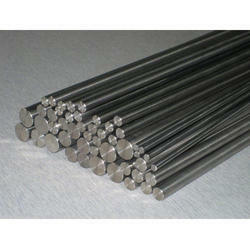 Looking for Nickel Alloy Round Bars ?